All Freedom homes currently listed for sale in Freedom as of 04/23/2019 are shown below. You can change the search criteria at any time by pressing the 'Change Search' button below. If you have any questions or you would like more information about any Freedom homes for sale or other Freedom real estate, please contact us and one of our knowledgeable Freedom REALTORS® would be pleased to assist you. "Price reduced!! Magnificent views atop this remarkable property at Grouse Creek Ranch, a gated community. With breathtaking views from this 7+ acre residence it's easy to forget about the busyness of life. The quality throughout the home is amazing with high-end appliances to beautiful log craftsmanship. This home is being offered with everything you need for a turn-key second home residence. Additional buildings on the property are a large four car detached garage and a barn/shop with living space." 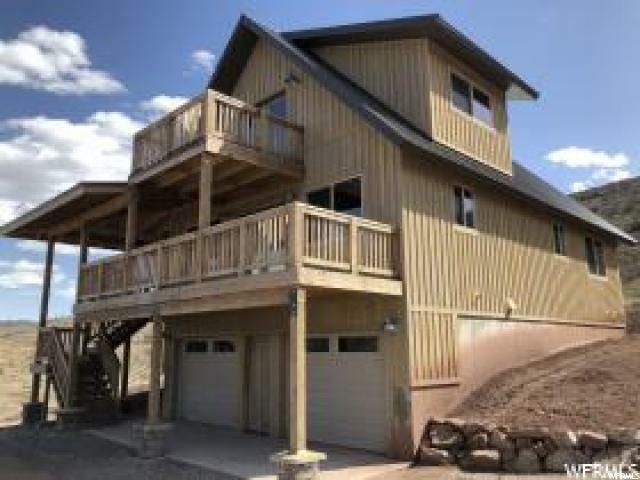 "Located in Freedom Idaho in beautiful Star valley. The paint is almost dry... Beautiful home with many upgrades. Stainless Steel appliances, Granite counter tops and much much more!Panoramic views. Nearly 700 SQ feet of redwood balcony make for wonderful out door living room! Grouse Creek Ranch is a gated community that borders National Forest with exclusive trail access. 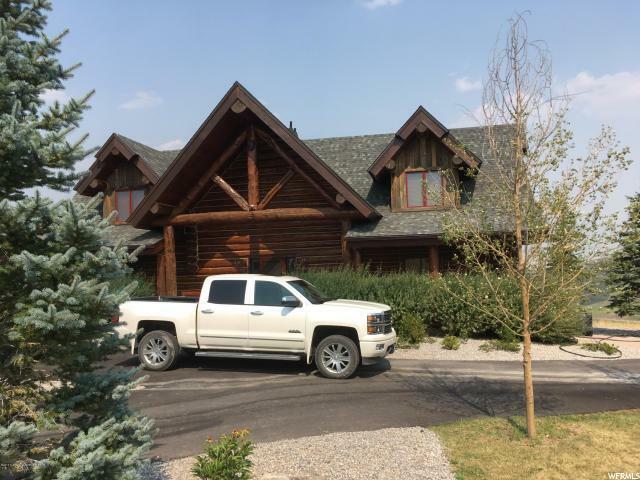 Located in Idaho and just a short drive from 5 golf courses and the shopping and dinning experience of Jackson Hole. Low Idaho taxes and Great Wyoming schools for the kids. "